Royal Chateau Tournament is Queen Tamada’s new teambuilding quests. Wine tasting tasks are the core of this quest as well as most challenging ones. 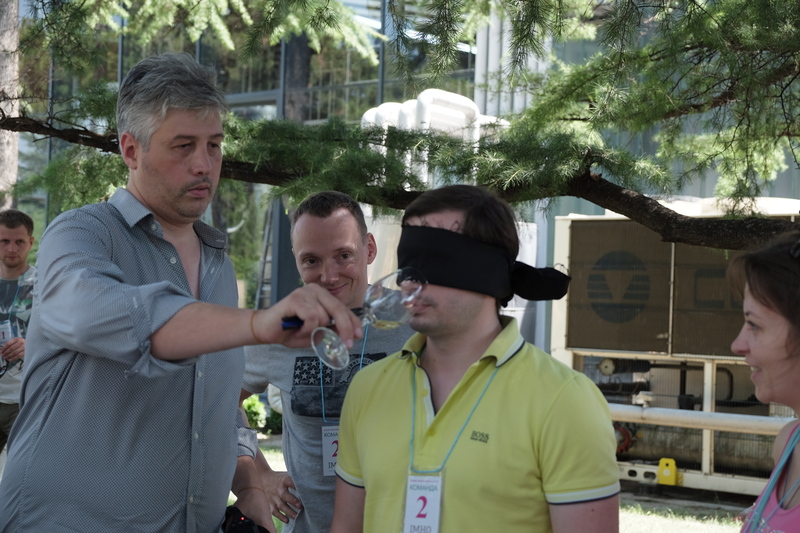 Teams compete in blind tasting and food&wine pairing. There are two other type of tasks, one related to culinary art and the other consists of the various tasks to find, help or tackle the riddles. Of course this is a challenge for all teams that play this game. Tasks are not easy, but fun. And the Tournament really turns the successful candidates into the knights of the Royal Chateau.